I'd love to hear your opinion about the free Project Management Fundamentals Program. And I know you're very busy, so I'll keep this short. I appreciate your feedback and the time you're taking, so I review each response individually. And, as a thank-you, there is a free gift at the bottom of this page. 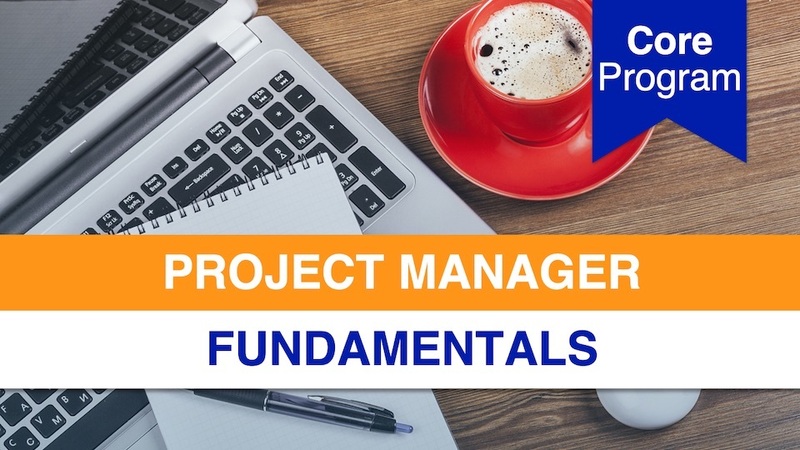 How have you learned about Project Management before using this course? What would you tell someone who was considering buying this course? What are the two or three main benefits you've got from this course? What enhancements would you most like us to make to this course? To whom would you recommend this course? And why? Thank your for submitting your feedback. Thank you very much, I look forward to reading your comments. How would you like permanent access to all four videos, and a set of bonus resources too?